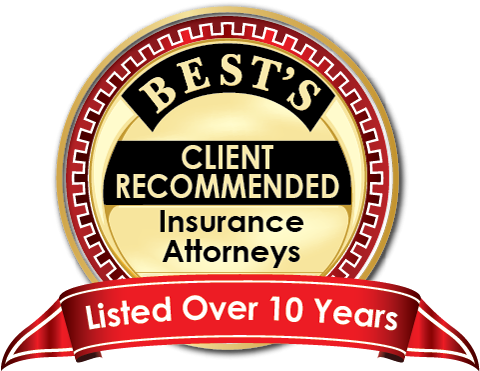 The material contained on this website is for general information only and is not intended to be legal advice or the solicitation of legal services. Readers should not act based upon material obtained from this website without consulting competent legal counsel regarding the individual situation concerned. 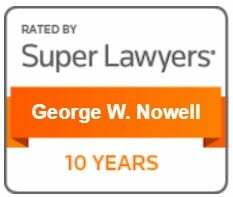 Transfer and receipt of information through this website is not intended to create and does not create an attorney-client relationship between the Law Offices of George W. Nowell and the Reader. Links to external websites are provided as information only and to do not constitute legal advice or an endorsement of any site or services offered. 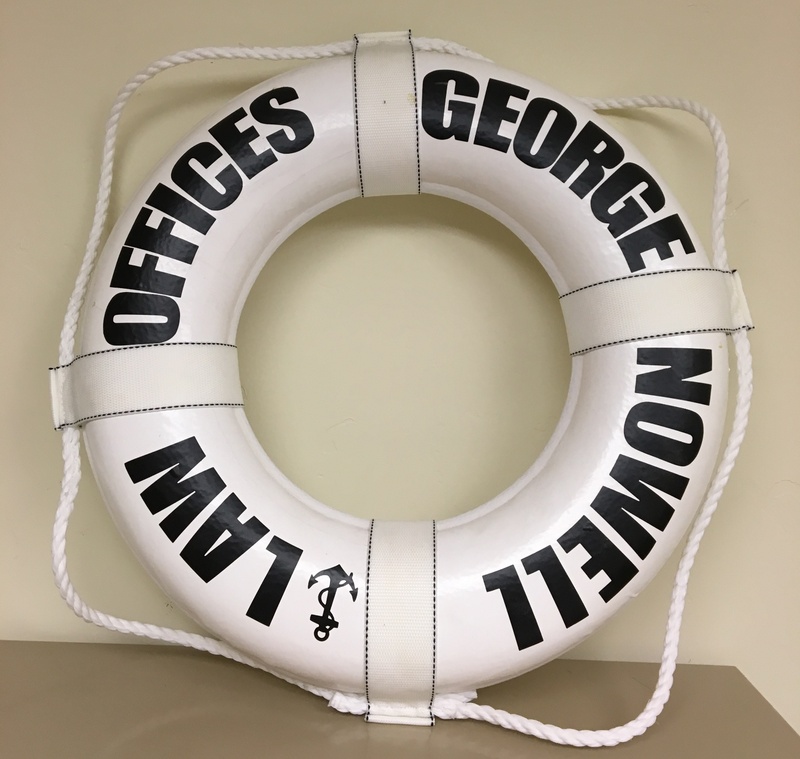 The Law Offices of George W. Nowell provides this information without any warranty, express or implied, and expressly disclaims all warranties with respect to the information and links provided on this website. 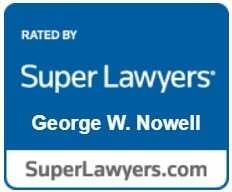 Please forward any questions, comments, or suggestions regarding this website to our webmaster at webmaster@nowelllaw.com.